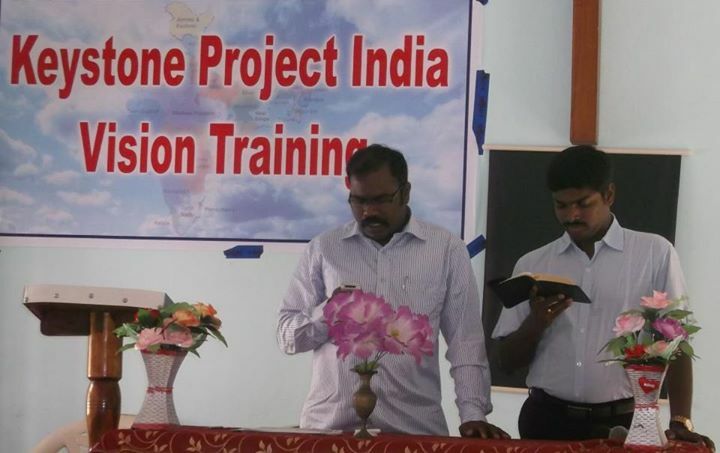 The Keystone Project has been training leaders in India for over a decade but in 2012 we made some significant steps forward in establishing an ongoing, indigenous disciple-making movement. 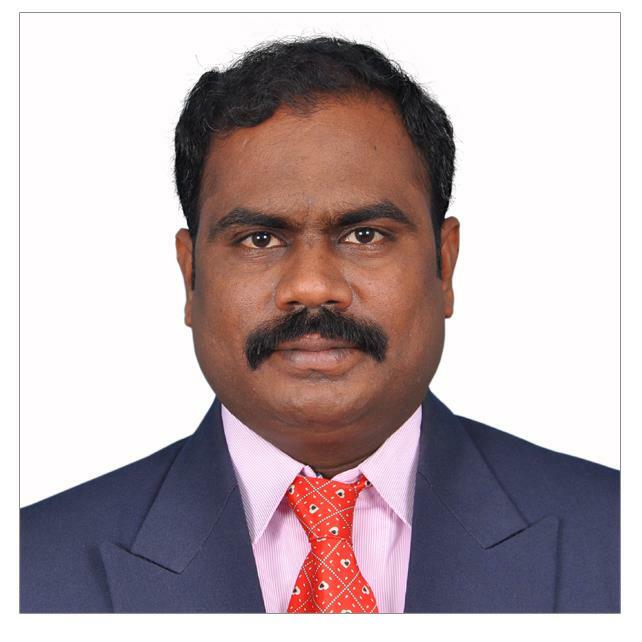 We would like to introduce you to Shanmugam, our training coordinator for Keystone Project Asia. Shanmugam has been working with the Keystone Project for the last 3 years and God has used him to have a tremendous impact for the cause of Christ in India. Please pray for Shanmugam as he trains leaders and makes disciples. To stay up-to-date with our work in India, sign-up for our newsletter. ← We Are Now ECFA Accredited!